The Greater Toronto Area or the GTA is an extension of Canada’s business capital comprising of Markham, Mississauga, Richmond Hill, Brampton, Oshawa, Milton, Newmarket, Oakville, Scarborough and Burlington. Some of the world’s largest corporations such as Pepsi, Cannon, AMD, Lenovo, DHL, Merck, Maersk, Facebook, Google and Amazon to name a few have set up their operations in and around the GTA. With newly developed technology infrastructure, transit systems such as MetroLinx and York Region Transit, and educational institutions like Centennial College, York University, and UOIT the GTA is a thriving business ecosystem. The region’s economy is diverse and includes strong industry clusters in technology, financial services, automotive, life sciences, agri-food, and more. With a prospective client base of 51,000 business establishments, 620,000 jobs and over 500 foreign subsidiaries the GTA an attractive choice for app development companies to set up their operations in the region. The businesses in the region have actively adopted innovative strategies to service their clients, and mobile apps remain one of the pillars of their innovation strategy to move ahead in these exciting times. Choosing the right mobile app development firm as an extension of their teams is a mammoth task that I seek to simplify for my readers. Based on the conversations with my advisory panel which comprises of prominent VCs, CEOs of funded start ups, and eminent academics, I have compiled a list of “Top 10 Most Promising App Development Companies in the Greater Toronto Area”. Auxano’s specialised team understand your needs, collaborate with your functional team and develop & design the most appropriate and relevant IT solution such as Mobile Applications, Ecommerce Store Development, Website Development, and Enterprise Process Applications. Saigal Media is a software company that focuses on quality and innovation to provide software development services. Their team takes great pride in the custom development of Mobile apps and E-commerce sites. 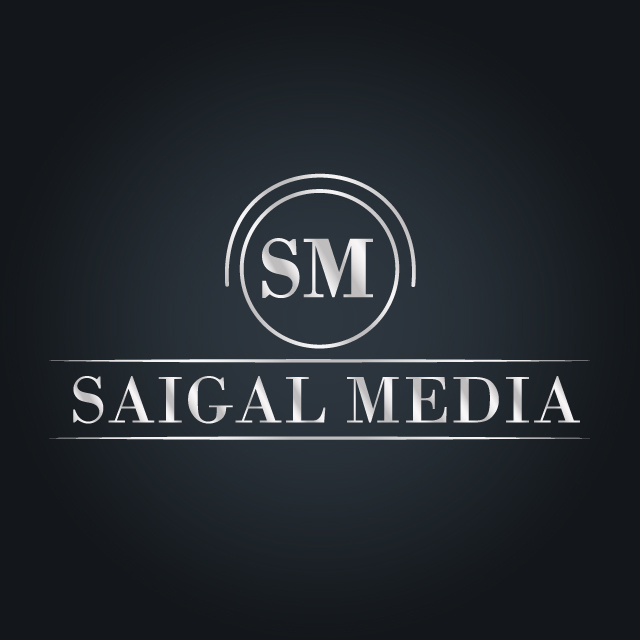 Saigal Media has evolved from a local e-commerce solution provider to a well respected, full-service Apps and Web solutions company. 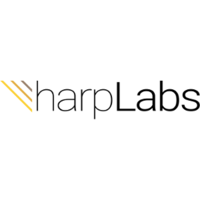 HarpLabs offers web page & mobile development for businesses across Mississauga, Toronto. Their team of experts developers will work with you to rapidly create websites & mobile apps that look beautiful on any Android and IOS device, be it a web page on a browser, or an app on an iPhone, an android device, a windows phone or a blackberry. 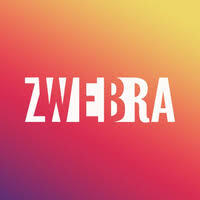 Founded in 2009 by a small team of web technology enthusiasts, Zwebra has grown to become a professional and well-respected web design and development company. The agency consists of seasoned gurus and young aspiring professionals. Designers and programmers, project managers and marketers, SMM and SEO specialists, QA engineers and mobile app developers, and copywriters. 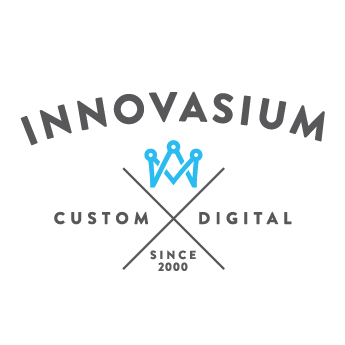 Innovasium is an experience, award winning digital agency and software development company. They create interactive and innovative web and mobile experiences that enable their clients to effectively engage with their customers. 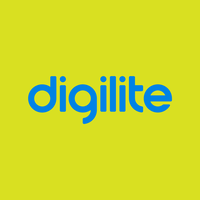 Digilite is a boutique web marketing, design and development agency that never stops pushing the boundaries of how much a company can achieve. Founded in 2006, their motivation has always been the love of digital creations and our devotion to improving people's lives through cutting edge technology and innovation remains unwavered. Plastic Mobile, a Havas company, is a global mobile firm specializing in developing strategic and innovative mobile solutions across apps, web and in-store. Known for many quality, first-in-kind mobile initiatives, the range of services include mobile strategy, design, development and marketing – all inspired by user-centric experiences to push forward a world in motion. 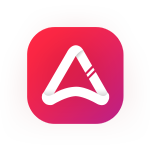 Clearbridge Mobile is an award-winning full stack mobile app development company that provides user-centric product design and engineering services. Founded in 2011, Clearbridge Mobile has developed over 200 apps for rapid-growth startups and Fortune 1000 clients that have accrued over 100 million downloads. Its services include strategic consulting, UI/UX design, development, QA and maintenance. • Interviewing Industry experts, veterans and gurus that have significant experience with app development, deployment, implementation and Maintenance.